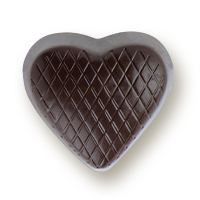 This irresistible heart-shaped box contains a varied assortment of delicious Mary pralines. 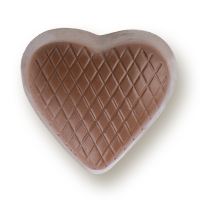 An elegant and timeless Valentine’s Day gift that says “I love you.” Net wt. : 350g.